My new book has been published! 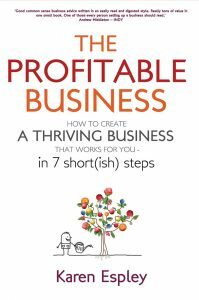 – The profitable business – How to create a thriving business that works for you – in seven short(ish) steps. 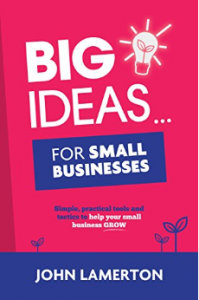 It’s packed full of examples and actions you can take to improve the efficiency and profitability of your business. It’s a page-turner and no mistake! The second chapter is about how and when to take on new people – a particular challenge for the solopreneur who wants to grow. Read it here. ‘Karen has written a remarkable book that captures in just 90 pages what you have would have to read in ten different books to get the same range of knowledge. The fact that it all comes from her own personal experience makes it all the more credible and readable. It is a first-class guide into how to set up a business that will deliver what you want in terms of money, time and effort and not leave you working for the bank or your employees. 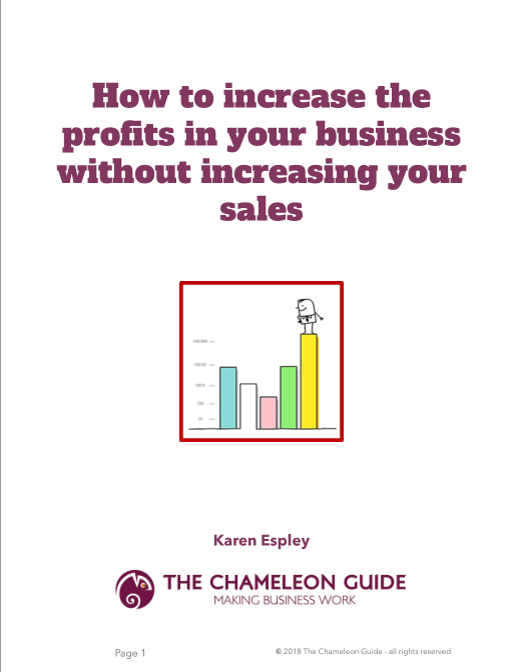 My second e-book is about how to increase the profits in your business without increasing sales. Sales are vital to any business – without them, you have no business. But making sure you have a profitable business is just as important – without profits, you can’t run your business, pay yourself, grow the business or plan for a financially secure future. If, like me, you find sales one of the more challenging disciplines when it comes to running your business, wouldn’t it be good to know what steps you can take to make it more profitable? Without having to sell a single extra product or service? Better still, if you could sell less and still make more money? This e-book will help you do just that. Even if you are brilliant at sales – you still need a profitable business and this book will benefit you too. This book is fantastic for people starting out on their entrepreneurial journey and I recommend this as vital reading. It talks about having the end in mind when you start off, rather than just thinking that you’re an expert at what you do and setting off without thinking about where you might want to take your business in the long term. It talks about how you need to apply the franchise model to your business as the only way to scale. 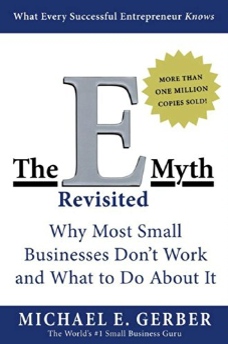 This is another fantastic book that argues that a lifestyle business is a perfectly acceptable, and in many cases, the best route for a small business to take. We don’t all want to drain oceans and be the next Richard Branson. Having a smaller business, with a small team can provide you with the money and lifestyle you need without having to think you need to create a multi-national conglomerate. 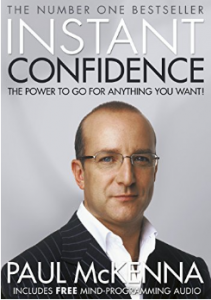 This book is packed full of exercises to help you work on increasing your self-confidence. It also gives you the link to an audio hypnosis session that you can listen to daily.